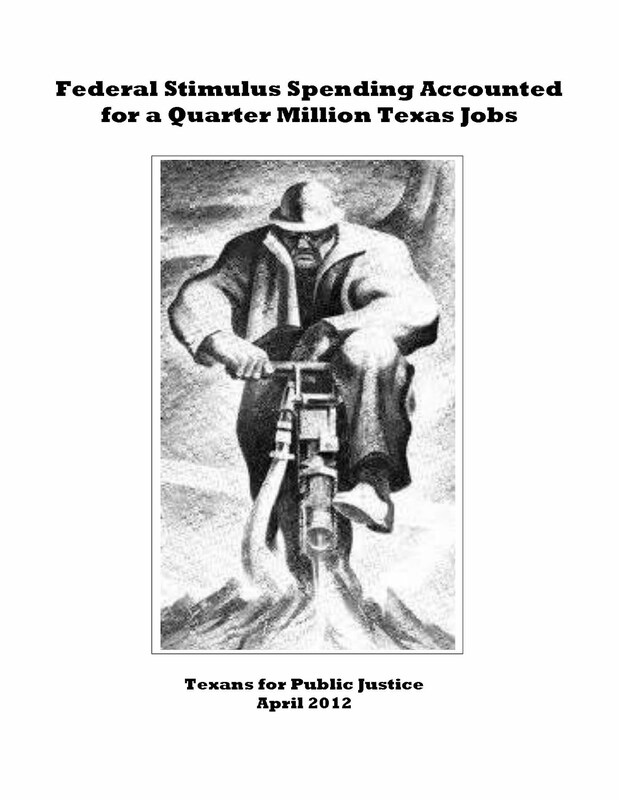 An economic study commissioned by TPJ concludes that federal spending through the American Recovery and Reinvestment Act of 2009 (ARRA) saved or created at least 264,459 Texas jobs by the end of 2010. The economic modeling study generally confirms the Texas job creation figures reported directly to the federal government by ARRA grant recipients (243,814). 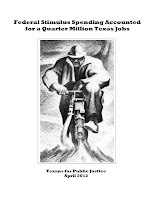 The study refutes Governor Rick Perry’s pronouncement that the stimulus “created zero jobs.” Read the TPJ jobs study.